What a sad day at Bonnie Blue Rescue. Our sweet baby Katie crossed over Rainbow Bridge this morning at the emergency vet. Katie had a 6 inch rectal prolapse due to straining from her high worm load. Katie’s death would have been completely preventable if her former owners had bothered to worm her at any point during the last 8 weeks before they dumped her at the shelter to die; unfortunately the deworming, fluids, metronidazole and veterinary treatment as soon as she was rescued this week was too late. The 6 inches of the rectal prolapse included the colon and sphincter. The ER vet did not think that Katie would have had control over her bowels even if she could have survived the surgery and infection. 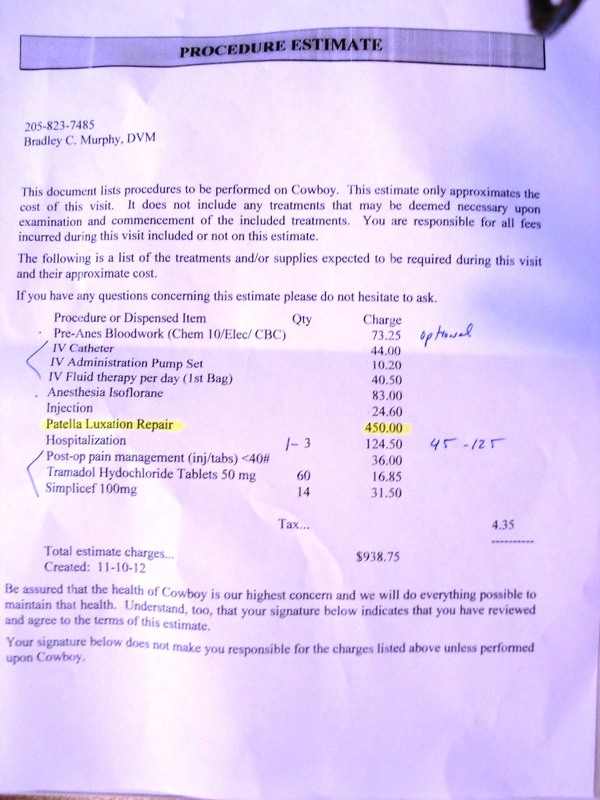 The vet had never seen a rectal prolapse this bad in a puppy before; her recommendation was to have Katie humanely euthanized. Our hearts are broken for this little baby, but we are so thankful that she got to spend a few days in a foster home knowing love and being adored. Please join us in sending good vibes and prayers for her foster family who have very heavy hearts today. Are you looking for a way to give this Holiday Season and have a lot of fun? Bonnie Blue Rescue is holding its first ever Adopt-a-Plush Event; it is a unique and rewarding fundraising event where 100% of proceeds will benefit countless homeless pups through Bonnie Blue Rescue. 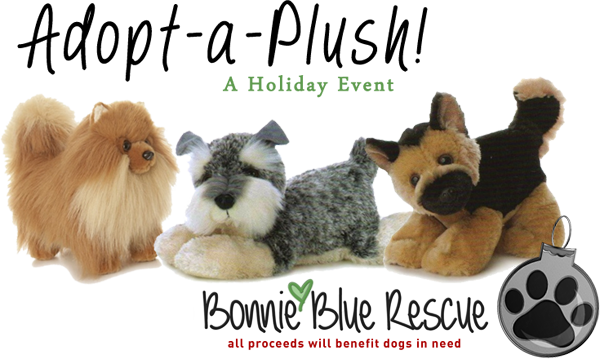 All you have to do is donate $25.00 via PayPal to Bonnie Blue Rescue (bonniebluerescue@gmail.com) and you will receive a surprise plush pup in the mail by Christmas. Please add your shipping address in the PayPal comments as well as your child’s name for the adoption certificate. This event is limited to the first 30 “adopters” so act quick! The fundraiser will end on Wednesday, December 19th, 2012 to give enough time for the pups to be mailed out to their new “furever” homes! Thank you and have a happy holiday with your fur-babies! Cowboy Update — Out of Surgery! Cowboy is out of surgery & he did well. His anatomy once getting in there was a little more oddly shaped than how it appeared on xray. Dr. Murphy had to create a new groove in the femur where the patella sits in order to line the quadraceps muscle with the tibial crest. We are hoping for good function and we will be able to determine more of the function of his leg throughout the recovery process. We do expect Cowboy to have a full recovery and will be able to enjoy regular activities, we just do not know at this point if he will have a limp/altered gait. Cowboy will spend a few days at the vet clinic being monitored closely post-surgery but should be able to go back home with his foster family this weekend! 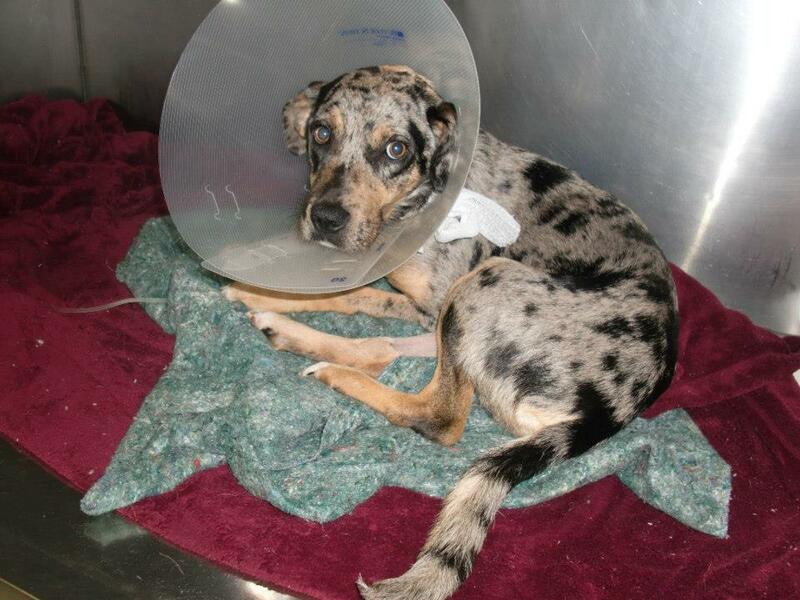 One more GIANT thank you to each of you who helped us get sweet Cowboy to and through surgery today. We are so incredibly appreciative of all that you do to support our rescue babies! 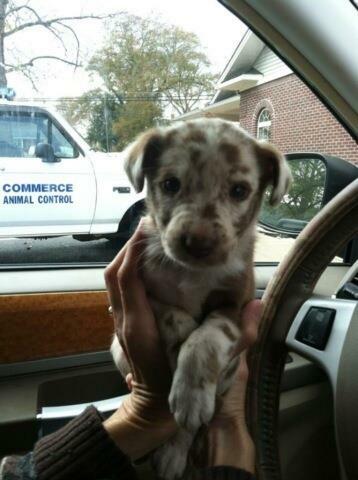 Short Term Foster Needed — Commerce, GA Area! 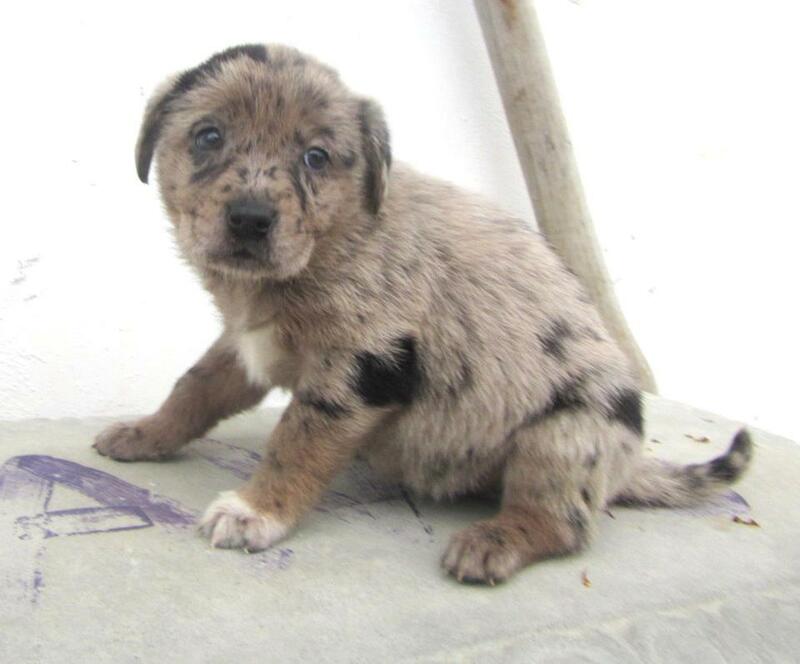 Do we have any rescue friends in/around Commerce, GA area who would be willing to short-term foster (3 weeks) two darling 6-week old catahoula leopard babies for us? & sadly, we do not know what happened to their mom. What we do know is that these two babies can have a wonderful life if we can get them into our Bonnie Blue Rescue foster care program. Can you share this post & crosspost their photos to your GA contacts to see if someone will step up to short-term foster? Email us at bonniebluerescue@gmail.com if you can help short term foster these two babies! 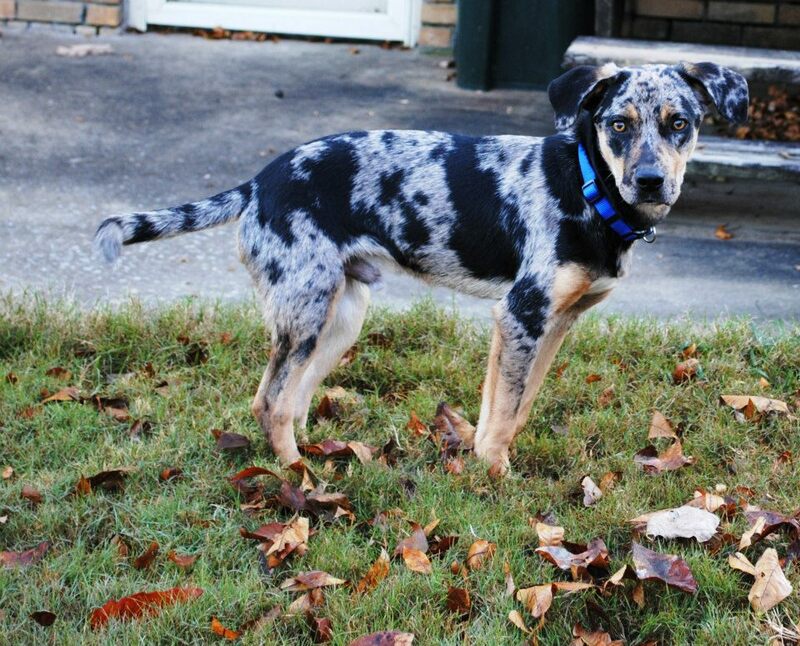 Sweet Cowboy needs your help to get his “cowboy swagger” back! 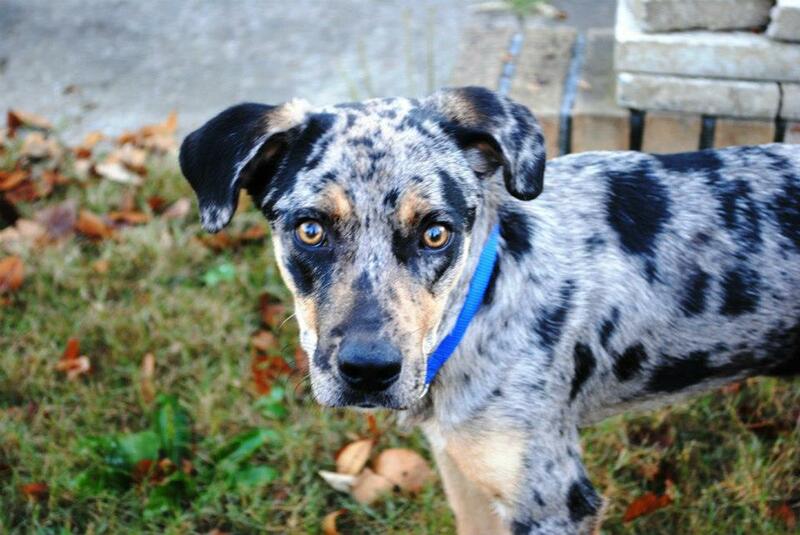 We heard about Cowboy yesterday, he was in a high-kill shelter in rural Alabama and in desperate need of rescue. Cowboy had a knee injury that was causing him discomfort when he wanted to run and play; we could not bear to let that baby sit in a shelter without trying to get him help. Thanks to one of our amazing AL rescue volunteers, we were able to spring Cowboy from the shelter bright & early yesterday morning and get him to our vet in Birmingham. 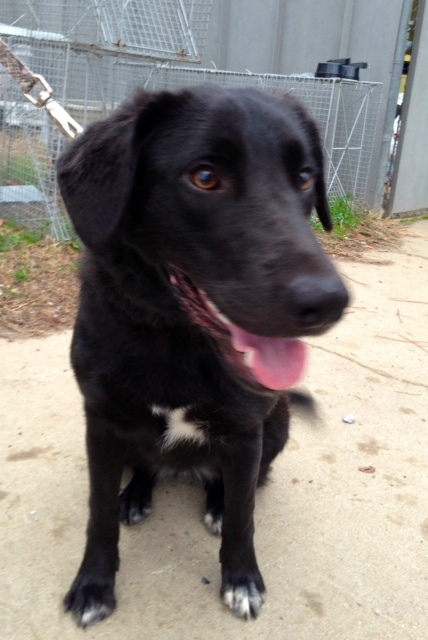 Here’s what we found out: Cowboy is 6-9 months old, heartworm negative (thank goodness! ), but was loaded with whipworms, hookworms & roundworms. 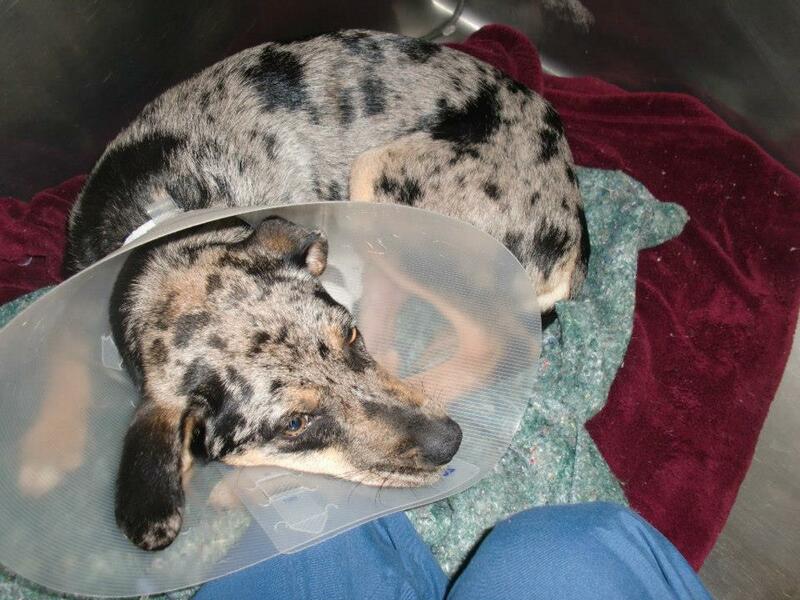 He has been in some discomfort from a previous trauma to his right rear leg that will require surgery. By the looks of his x-rays this trauma happened when he was a younger puppy, and caused a medial patellar luxation. The type of trauma is unknown but could have been from anything with force (being hit/kicked, falling to the ground, etc). It was forceful enough to knock his knee out of joint to the point it could not go back into place on its own. The tibia then developed deformed (conformational defect) because of the knee displacement and lack of veterinary attention when this injury first occurred. Thankfully, there is a surgery that can be done to correct Cowboy’s leg – it will allow him to have full range of motion and to return to normal puppyhood activities after a 6 week recovery period! 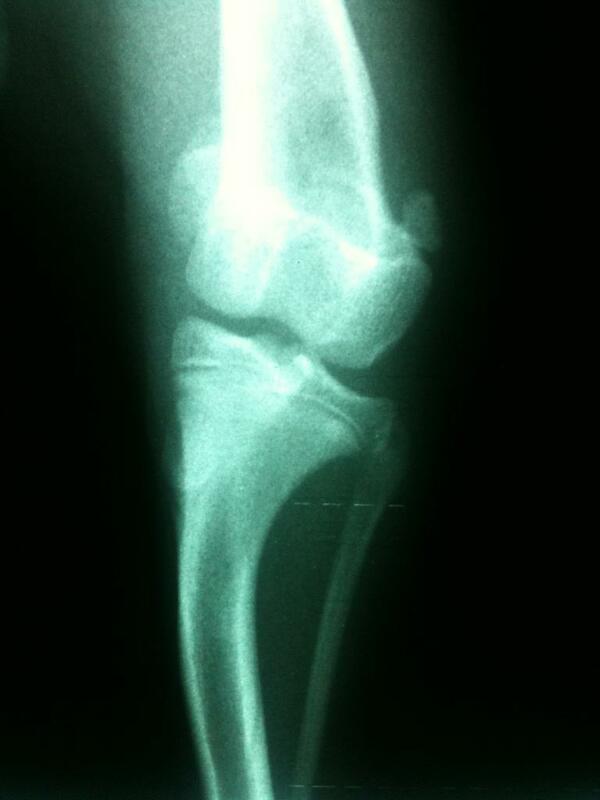 The surgery Cowboy will have is called Tibial Crest Transposition. We have scheduled Cowboy’s surgery for Thursday, November 15th – but we need to raise $938 for his surgery by then (plus an additional $110 to cover his first round of x-rays from yesterday). 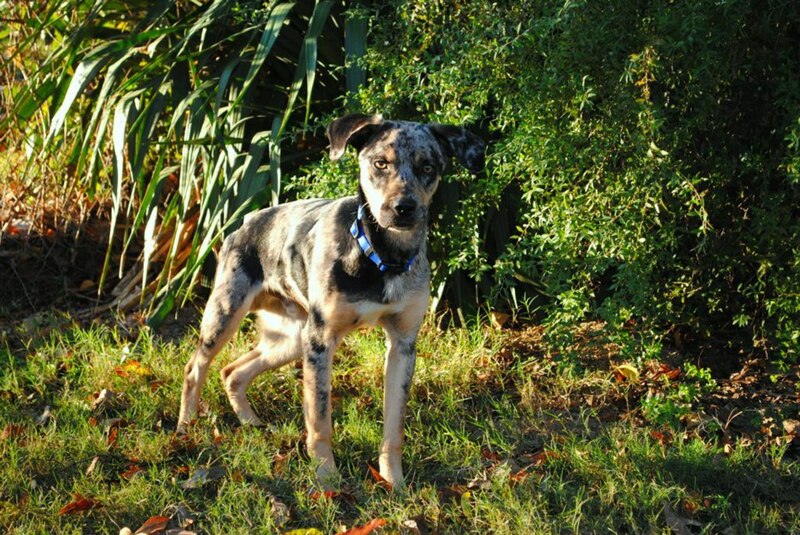 Will you join us in sharing Cowboy’s story? In crossposting for help? 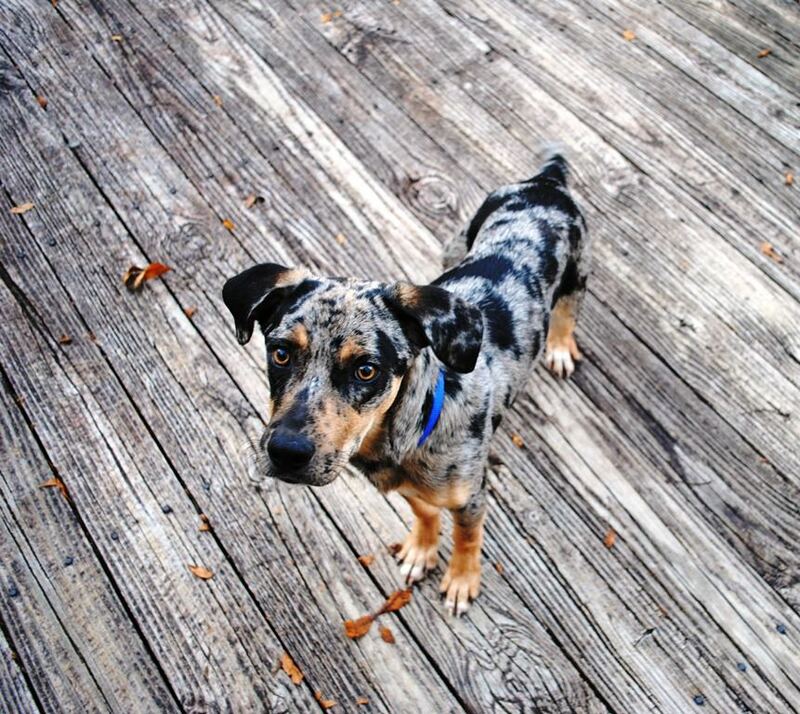 Or in considering a small donation to offset the cost of Cowboy’s surgery? Every single dollar makes a difference! As an extra incentive, everyone who donates $25 or more will receive one of our new Bonnie Blue Rescue bumper stickers as a “thank you” for your generous donation! Donations can be made online via ChipIn by clicking the link here: http://bonniebluerescue.chipin.com/cowboys-leg-surgery OR by snail mail – email us at bonniebluerescue@gmail.com for our mailing address! Thank you, thank you for your continued support of Bonnie Blue Rescue! Daisy’s babies need our help! Note: We have ended this fundraiser & are covering the remaining $932 needed for their treatment out of our Bonnie Blue Rescue Emergency Fund. Sadly, this has fully depleted our BBR ER Fund. We moved the remaining three pups & their friend Kalli (single pup pulled from the same shelter for BBR) to our full-service vet in West Monroe, LA. We knew that they would get the best care possible there. 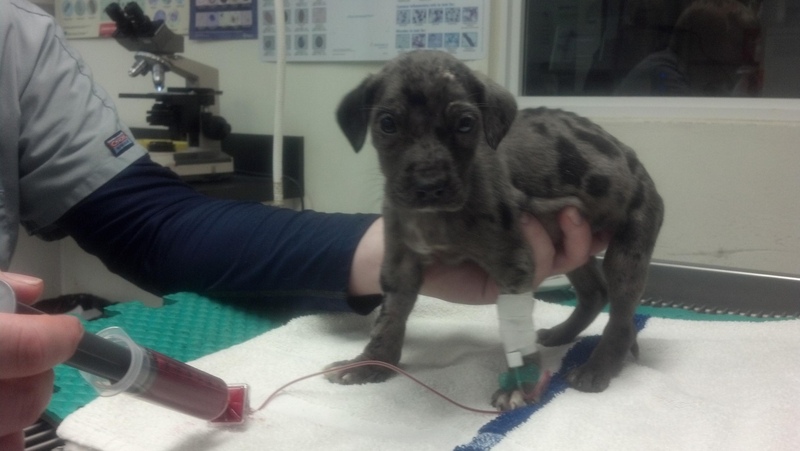 The babies spent all weekend at Cooper Vet getting fluids, meds & special care as needed. 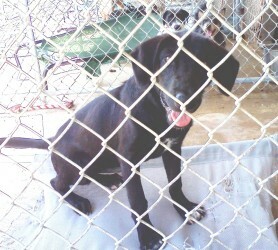 They were moved to a new foster home yesterday but our little guy, Silverado, we down hill again quickly. Silverado is back at the vet clinic today for hospitalization. When his bloodwork was done today his Hct was at 12.5% which means that his red blood cell volume was been depleted (likely from fluid therapy for dehydration). Silverado is getting a blood transfusion now & will be monitored very carefully over the next few days. We are also keeping a very close eye on his sisters Ariel & Esmerelda! Our bills from the last week total $1092.82 & counting. We want to continue providing them with the best care possible & will do whatever we can to save them. 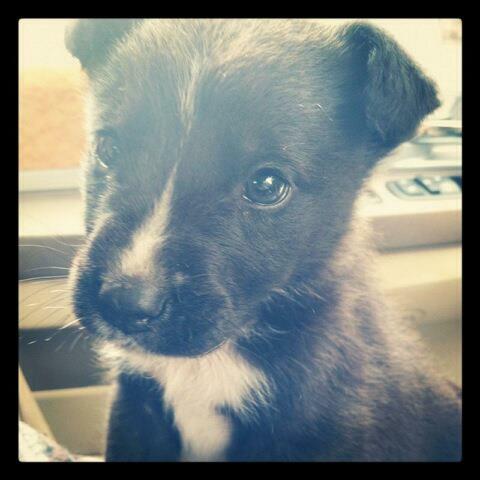 Would you consider chipping in a few dollars to help offset our vet costs on these babies? We would appreciate it more than you know. Donations can be made online via Chipin here: http://bonniebluerescue.chipin.com/momma-daisys-sick-babies (click the link to the right that says ‘ChipIn!’) or by calling in a donation to Cooper Vet Clinic (under the account of Bonnie Blue Rescue) at: 318.396.8099.